For some, this is purely just the long, grey transition from the warm and bright Summer days into our dreary, cold, drab - and of late, very snowy Winters here in the UK. For, me - it is the 'calm before the storm'... and I actually really love this season. I've talked before on this blog about my love for 'September', as it feels like a fresh start - a new term. Autumn actually officially starts this year on Sunday 23rd September 2018 - much later than I realised! As it already feels like we are there. The leaves are changing. It is starting to feel 'fresh' in the morning. Starbucks are even on with their Pumpkin Spiced Lattes! 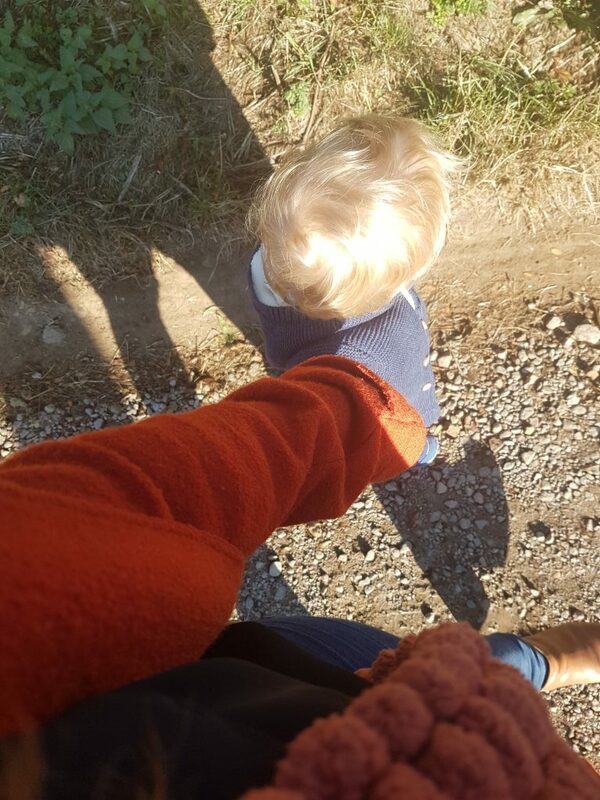 Living in the glorious Northamptonshire countryside, and with a little man who loves a daily little jaunt around the village - you can see it. I love watching the leaves change from lush green to vibrant palettes of reds, yellows, russets and orange. You can just feel that Summer is starting to say goodbye for another year. 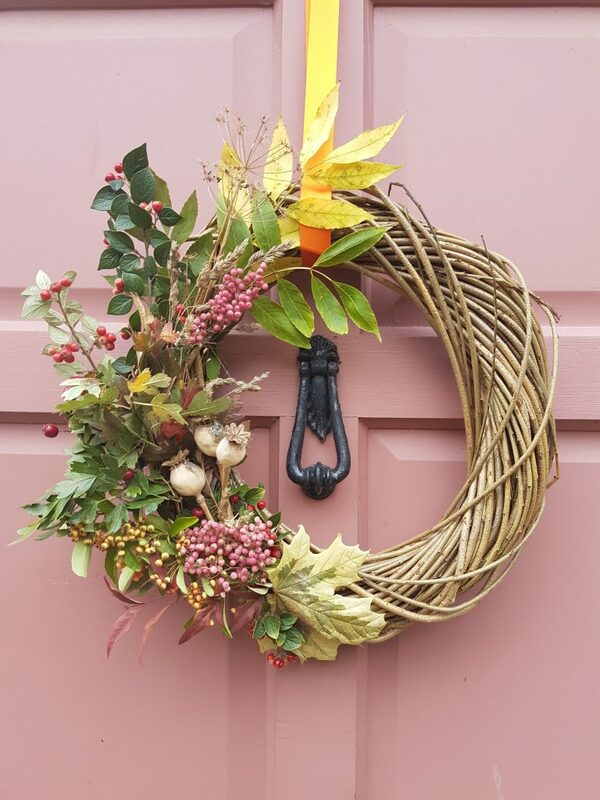 We are starting to gear up and say hello for our Christmas workshops here at The Crafty Lass - with our first 'private' wreath workshop booking being on October 7th - so just around the corner...! I have even started my Christmas shopping believe it or not... #organised. Working on Christmas 'all year round' pretty much - always planning the following year workshops at any given time - you might think I am bored of all the festivity... nope - I love it. And I hope that, that 'love' and 'passion' for 'the most wonderful time of the year' really shows in our workshops!! I really love Autumn... as it signifies we are nearly there! It is nearly Christmas. We are allowed to wear big cosy jumpers. And scarves! (I own too many scarves so the cold weather means an excuse to wear them!) We start to eat all the yummy things in life - stews, roasts, crumble, pie. Syrup sponge! Red wine! To be honest, I eat (and drink!) most of these all year round, but somehow Autumn just signifies MORE of these yummy, scrummy things. That is also why I particularly love 'Advent'. I love the whole excitement and build up to the very 'big day' every year. When I was a child, I would LOVE opening my little advent calendar door. One more chocolate to devour, and one more door down until Christmas Day. 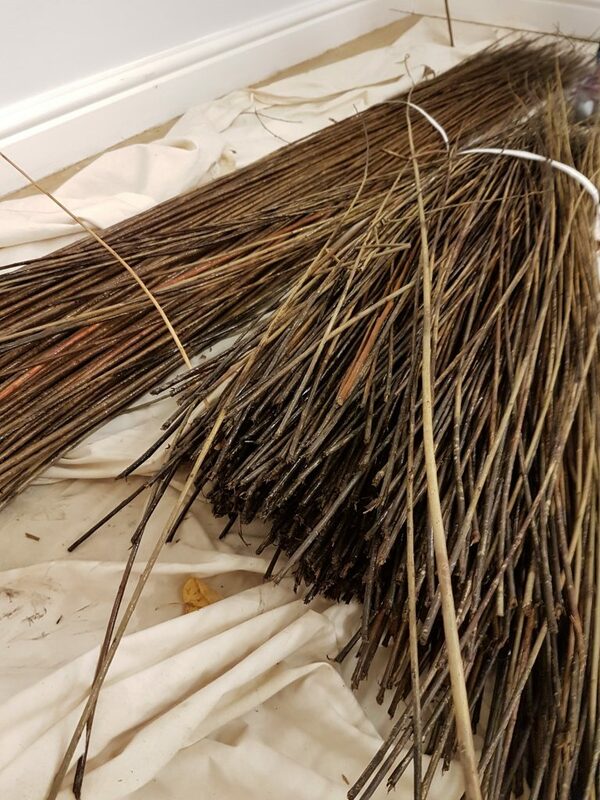 This month's meeting was to try something completely new to me: Willow weaving! 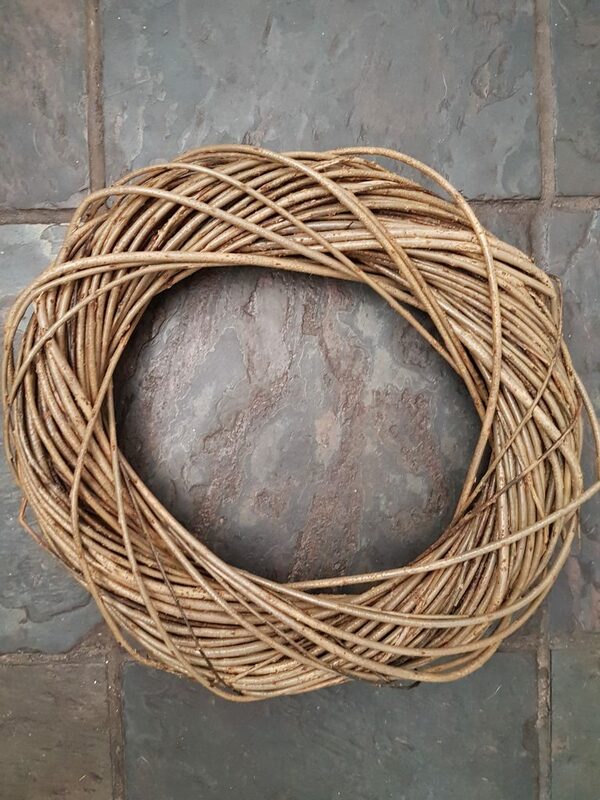 I currently have a very large, and beautiful hand crafted willow wreath sat in the studio - and every year I think I MUST do something with this - it is lovely. And, how was it made?! Little did I know, we would get to make our own. The tuition was held by the engaging and thoroughly knowledgeable Deborah Jones. 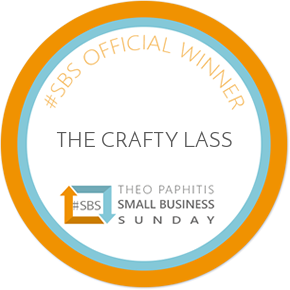 She explained the hows and whys of the wood, and just how we could create a simple and beautiful wreath design before we were quickly off and giving it a go! How quickly the wood transforms into a circular and flowing wreath is amazing! 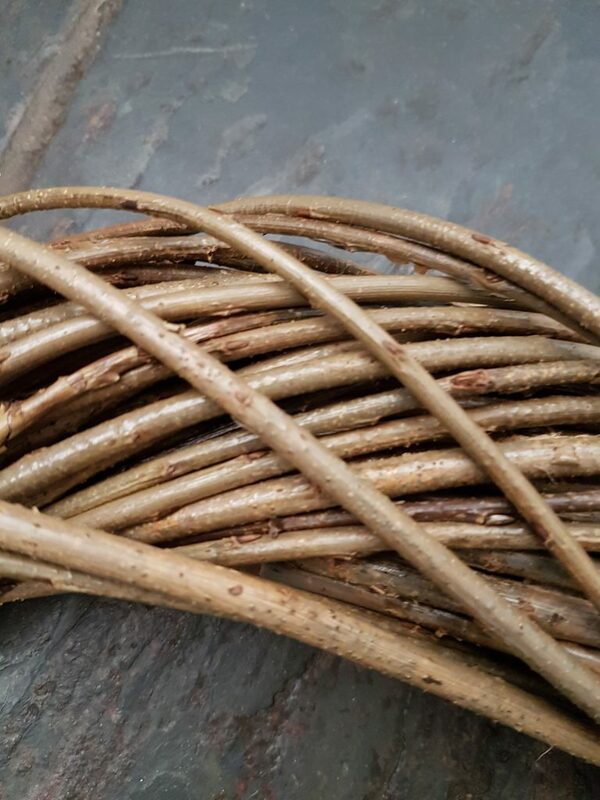 The wood bending naturally round into a circular shape - a bit like 'sewing with wood' is certainly how you could describe it. Flowing back and forth, wrapping the wood round and round and round. And the smell, was beautiful! Almost like Christmas 'pine' but more Autumnal and smokey. If that didn't make us feel ready for this beautiful season, I am not sure what would! I have always admired 'non' Christmas wreaths. 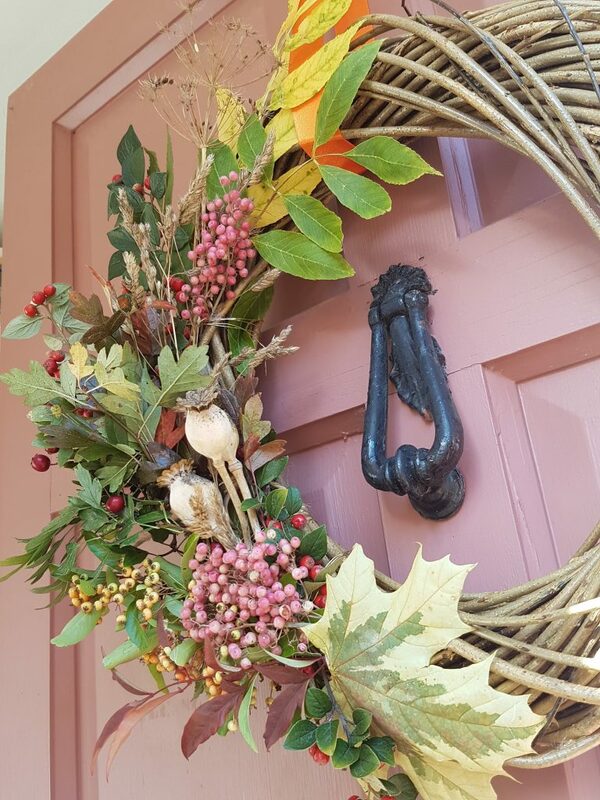 Wreaths that go with every season, a new theme and idea every month - but, I had never quite got the full inspiration and ideas (and time?) to do something about it. However, Deborah's class last night really got me thinking. 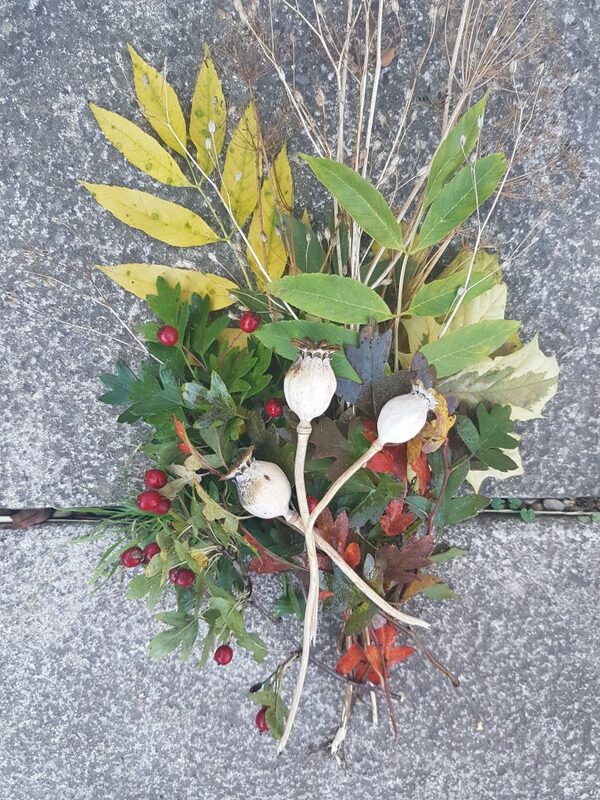 So, wreath complete, and inspired - off we went on an Autumn 'forage' today with our daily morning walk. Some beautiful fallen leaves, dried cow parsley and grasses. Berries and poppy heads. Things that actually, I wouldn't have maybe given a second glance to - but would have looked lovely all together just simply shoved in a vase! However, they had another purpose... 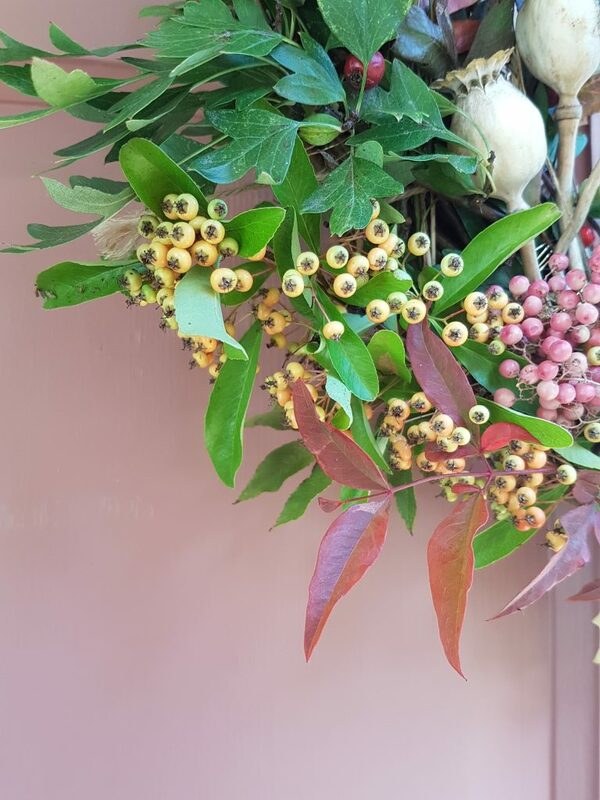 I wanted to create an 'Autumn Wreath' using the newly acquired handmade willow base. It may not last long, it may need 'refreshing' soon - but, that's ok. As, I will soon be planning one with Ivy, and Holly and 'Glitter' and much more 'Christmassy' 'traditional' wreath things... but for now, I have a daily reminder on my front door - it is certainly, and/or very nearly 'Autumn'. And, isn't that a lovely thing. 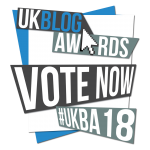 Voting is open from today (Monday 4th December) until 22nd December.